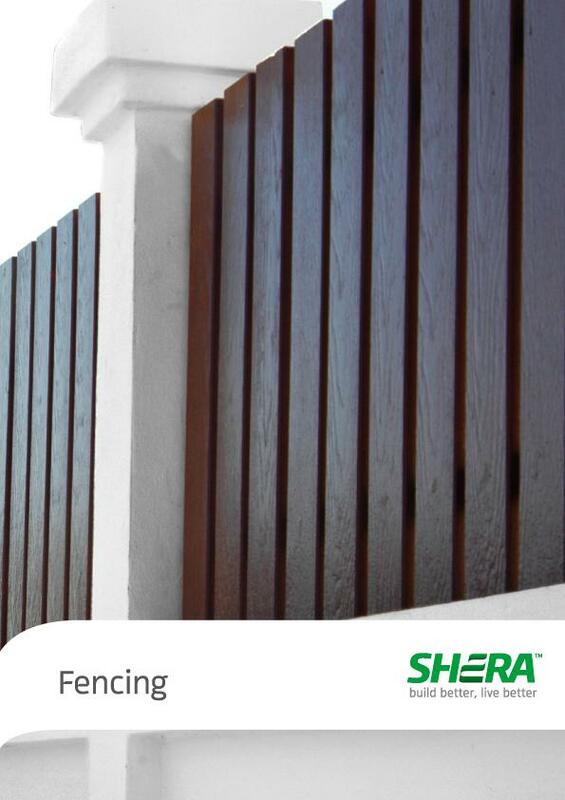 SHERA Fence is the perfect construction material for use in all kinds of exterior fencing applications. From gardens, to car ports; verandas to parks and outdoor dining areas, SHERA Fence provides a tough yet beautiful fencing material that closely resembles real wood. SHERA Fence is the perfect material for exterior fencing or screen applications in areas such as gardens, public spaces, pool sides, outdoor dining areas, parks, exterior terraces, sun decks or any other kind of external landscaped area. 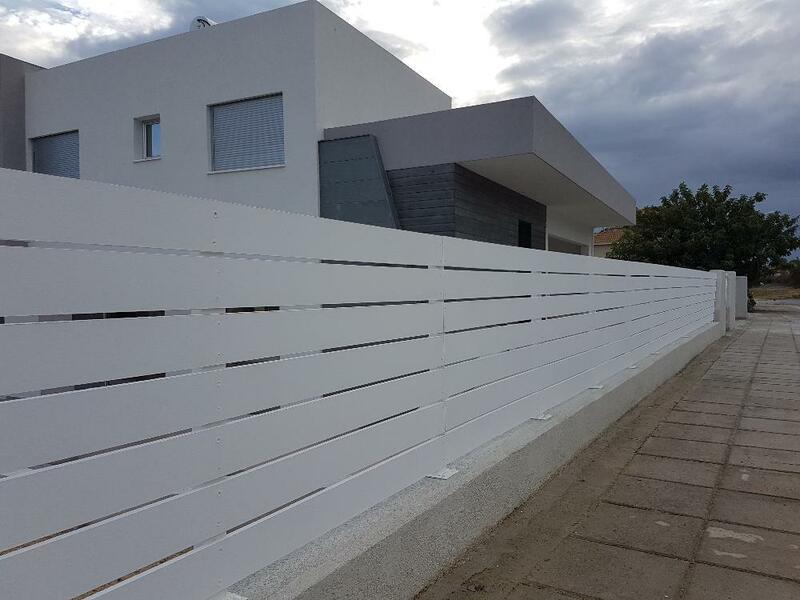 SHERA Fence comes in uncoloured format providing maximum flexibility for painting or wood staining and also comes in smooth or wood grain surface profiles. No special tools are required. SHERA Fence can be installed using self drilling screws and a standard 550W power drill at a speed of 0-2500rpm and using SHERA screws. SHERA Fence can be cut using an electric power saw with a diamond blade.